I had the pleasure of photographing Emily this afternoon on her visit to Vancouver. 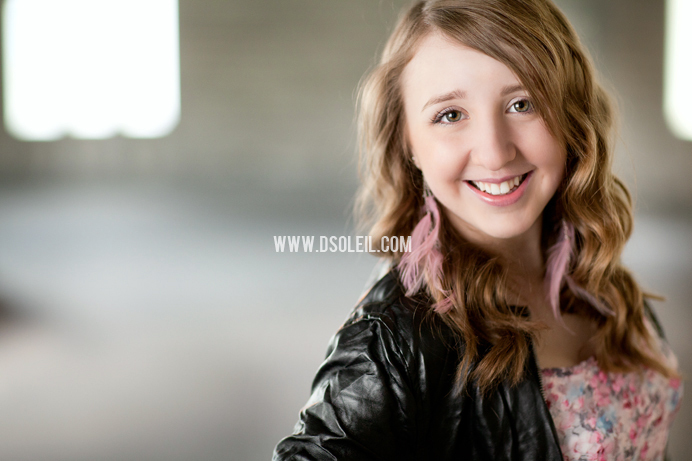 Emily is an upcoming musician/vocal artist visiting Vancouver from Thunder Bay here for a music video. We spent the afternoon visiting some of my favorite grungy spots around downtown New Westminster. Here are just a few photos taken this rainy Friday afternoon. Oh cool photos! 🙂 Love her earrings. Thanks Sherry! I thought they were pretty cool too! Very attractive shots. Love the sharpness and post editing. Lighting and color are superb.